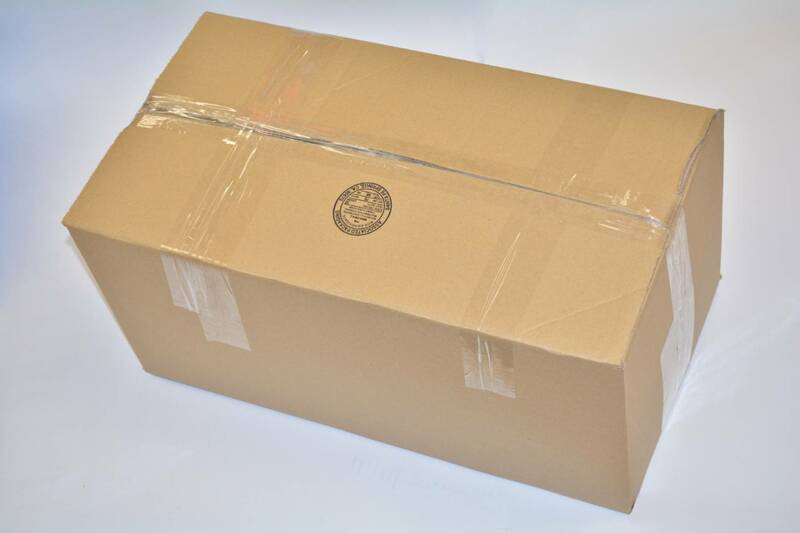 480 units per case (40 dozens). 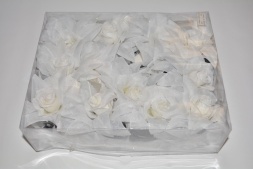 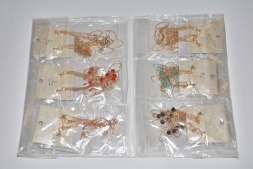 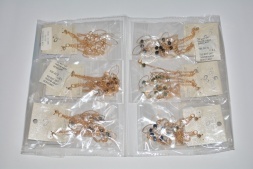 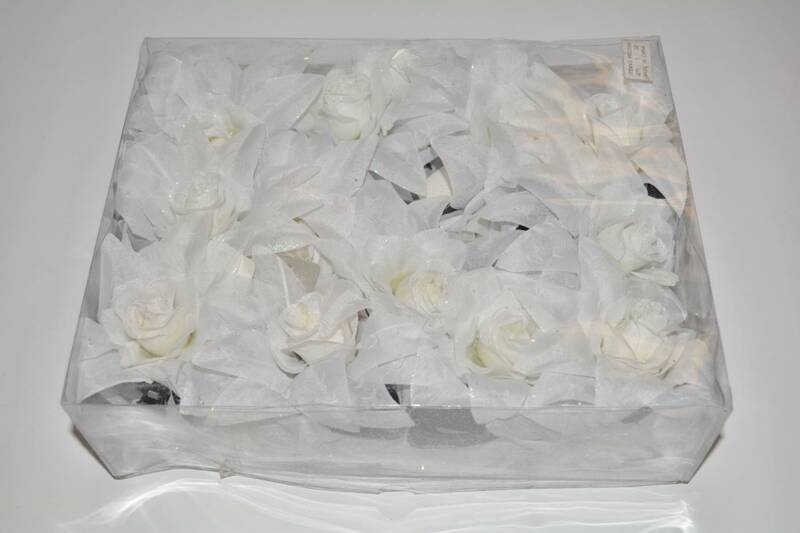 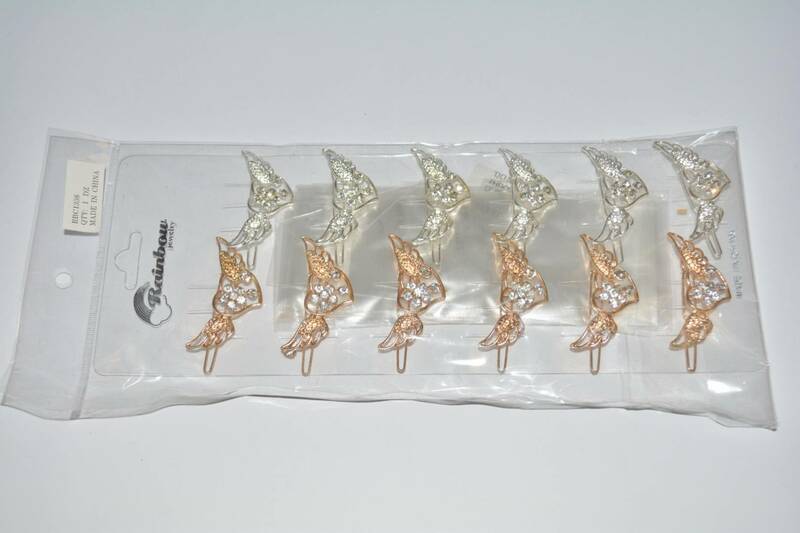 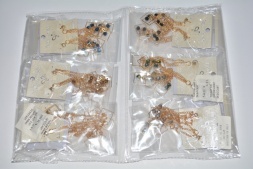 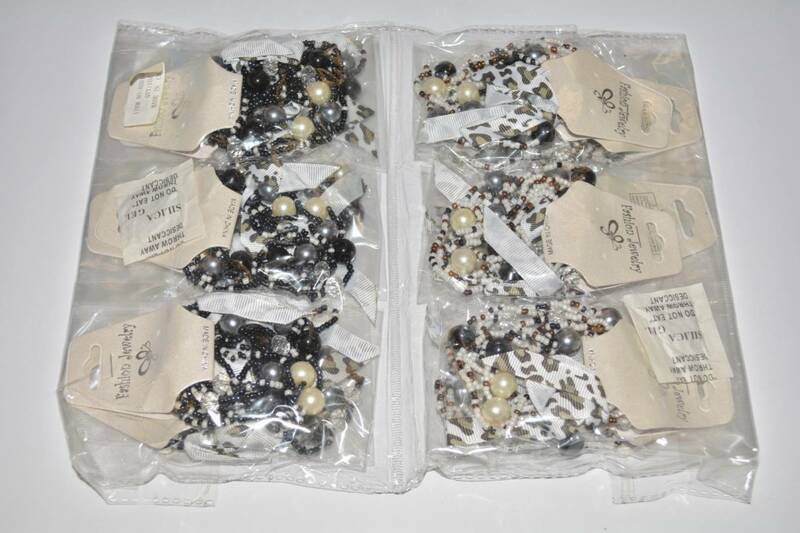 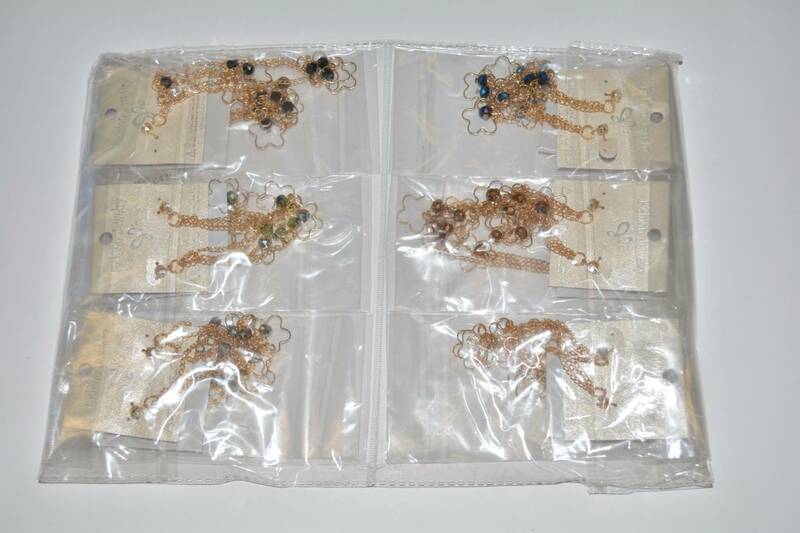 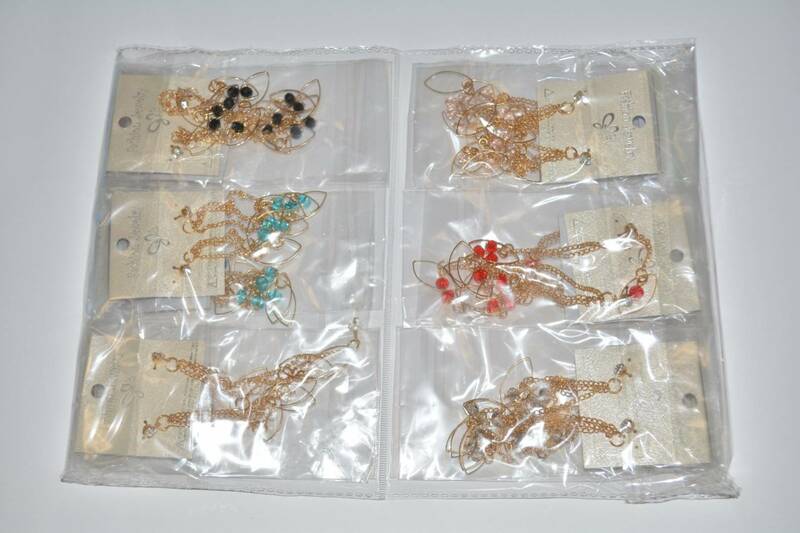 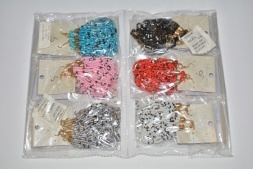 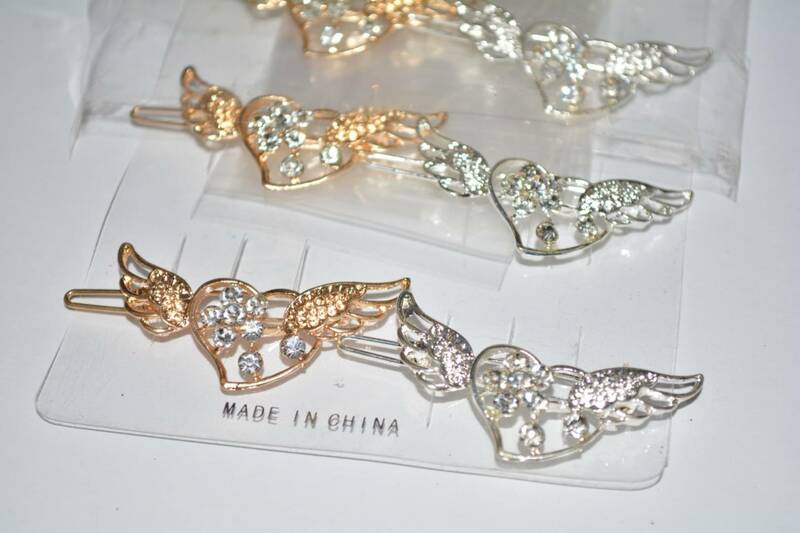 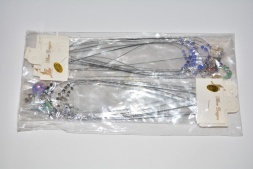 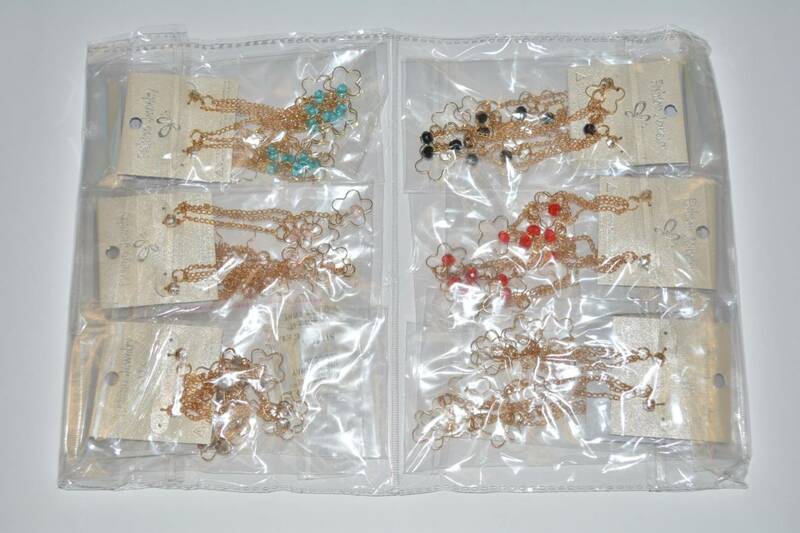 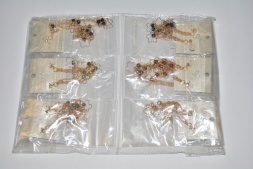 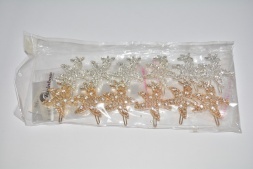 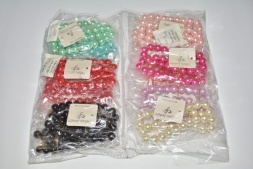 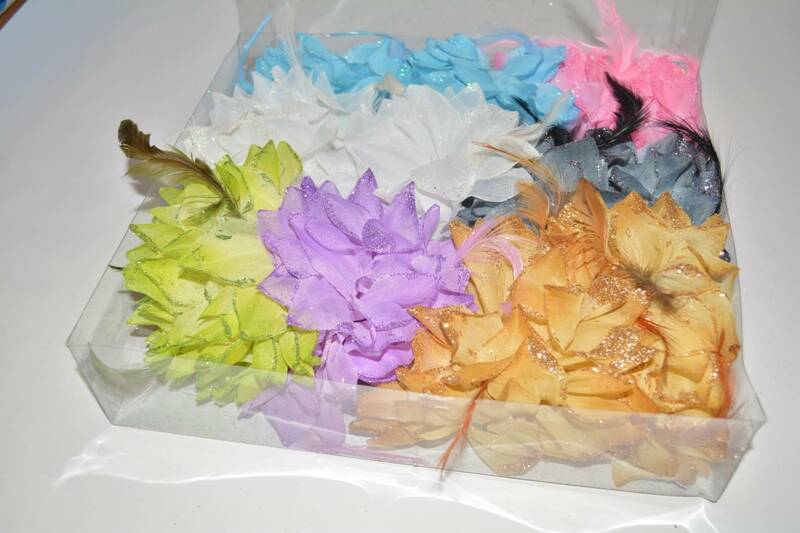 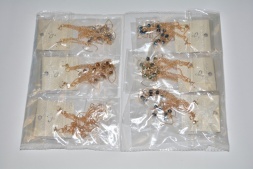 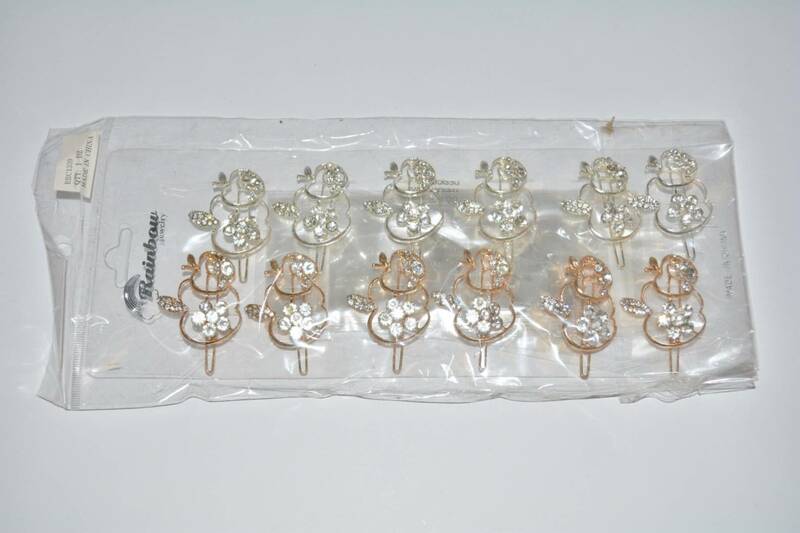 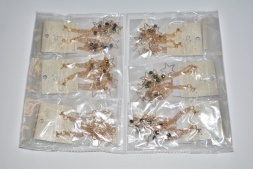 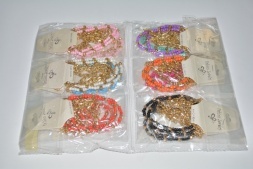 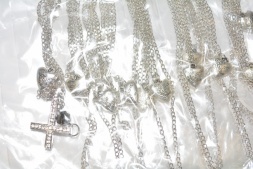 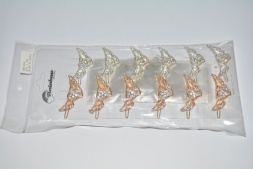 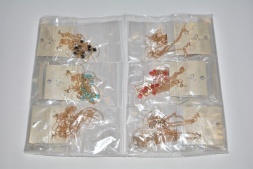 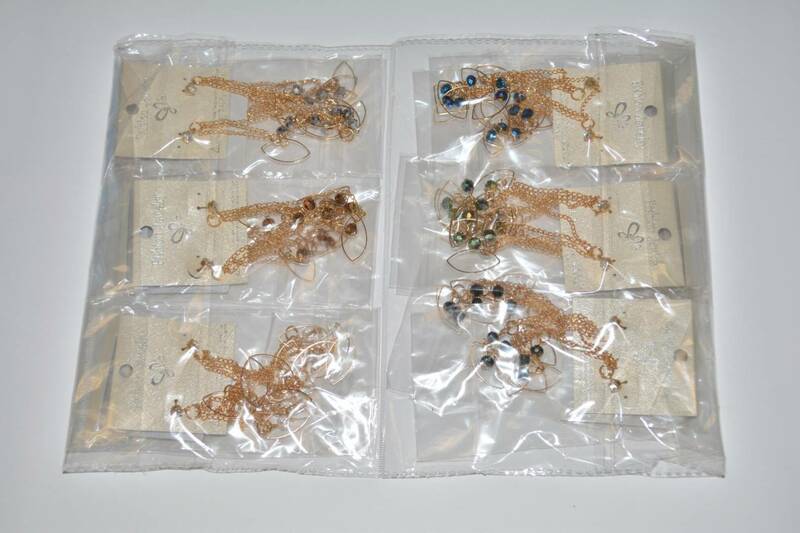 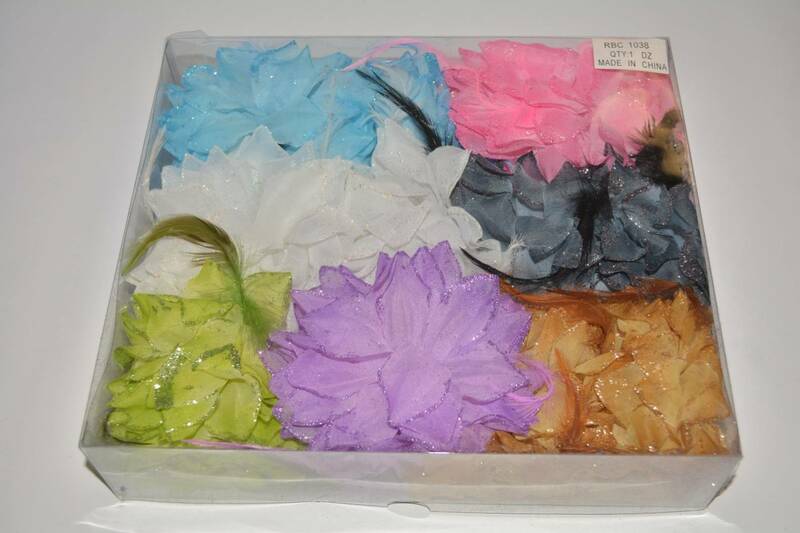 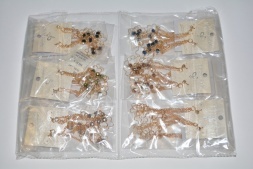 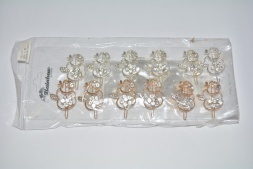 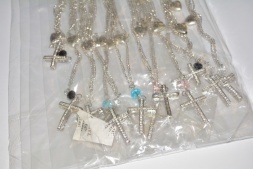 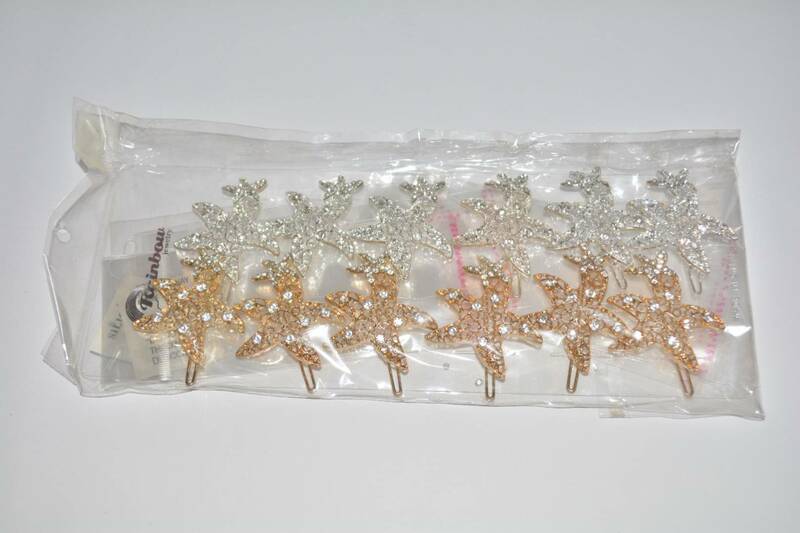 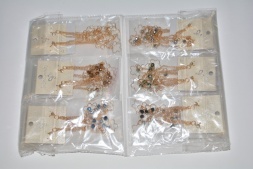 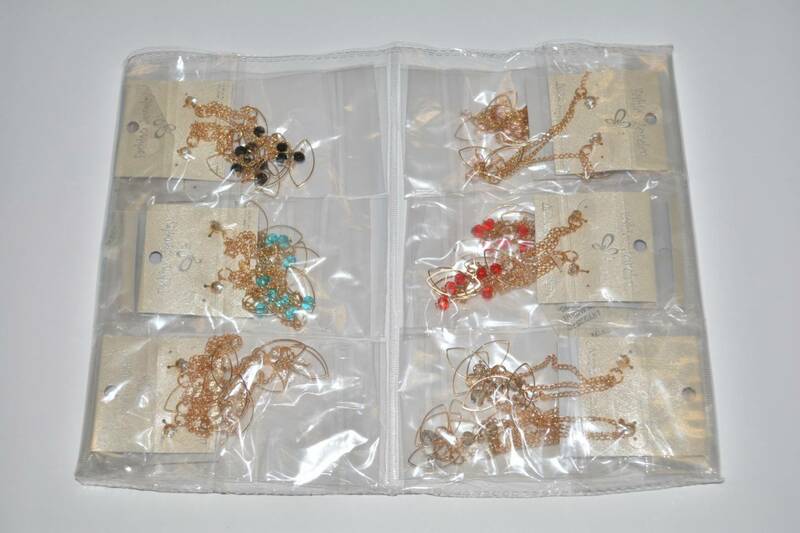 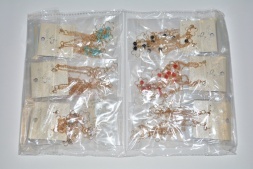 Each case is likely to include a mix of new overstock: earrings, necklaces, rhinestone barettes, hair flowers, and more. 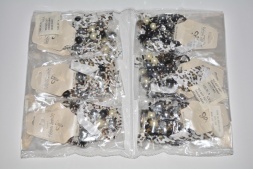 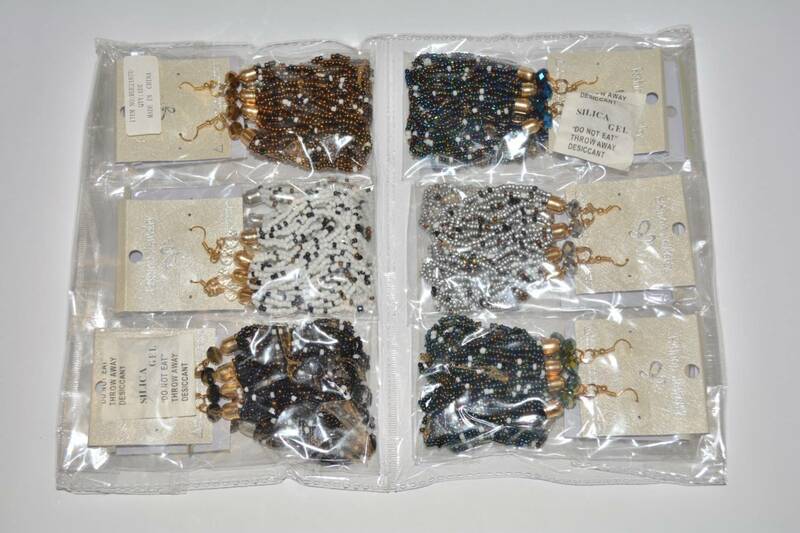 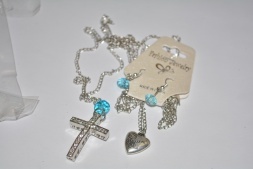 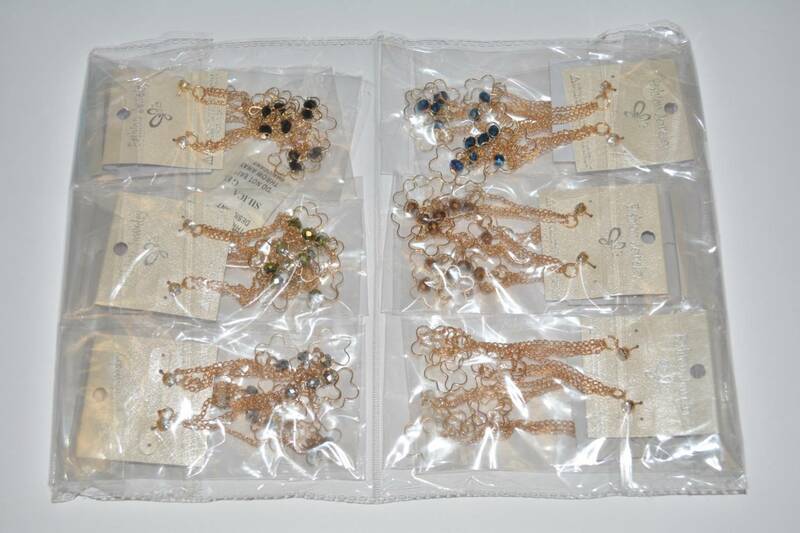 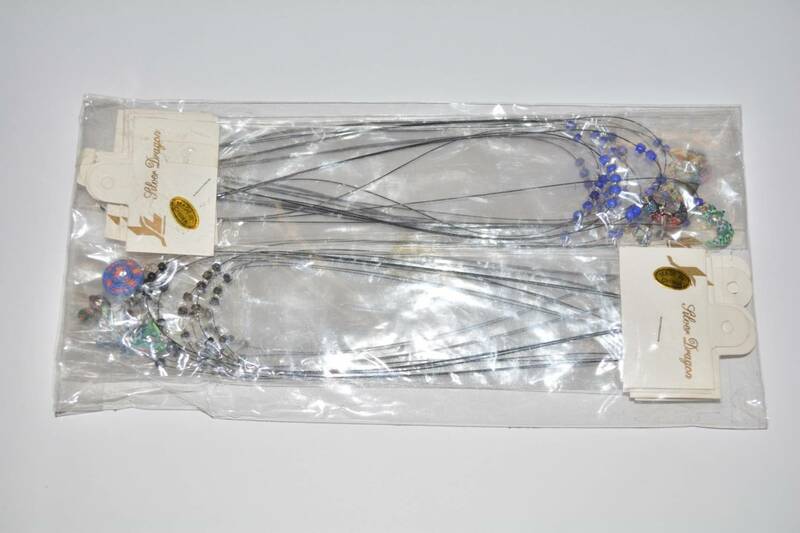 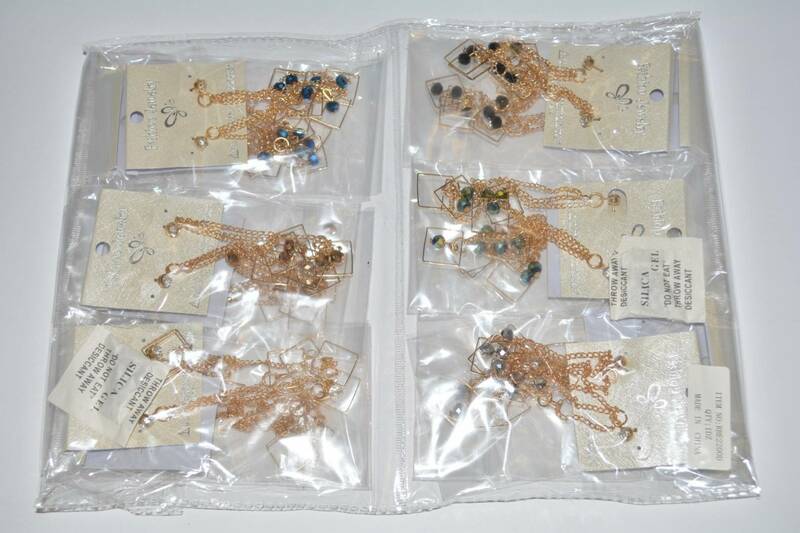 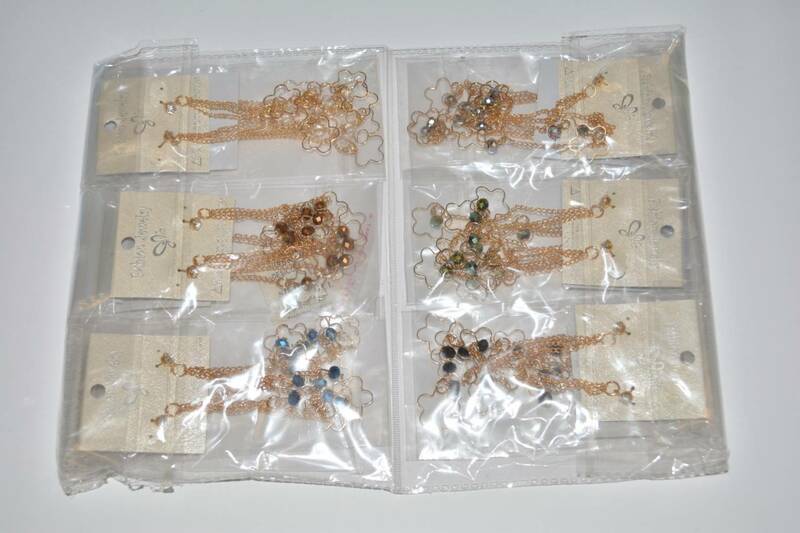 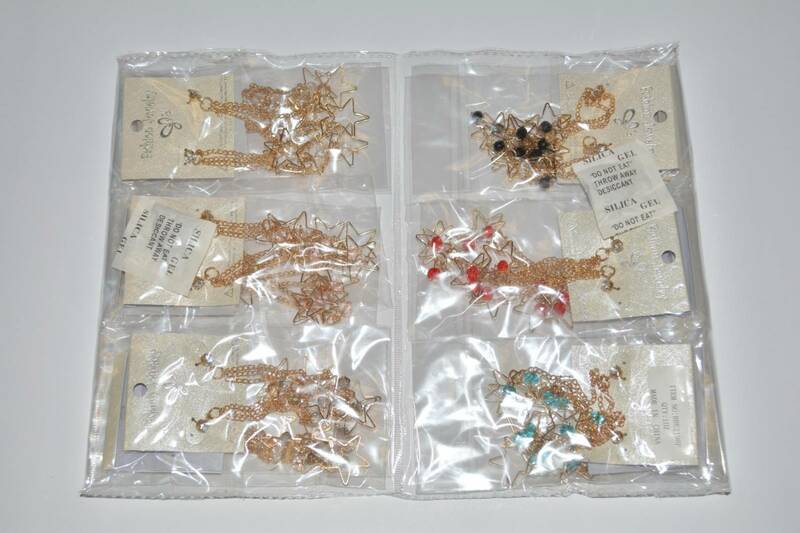 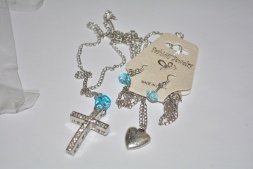 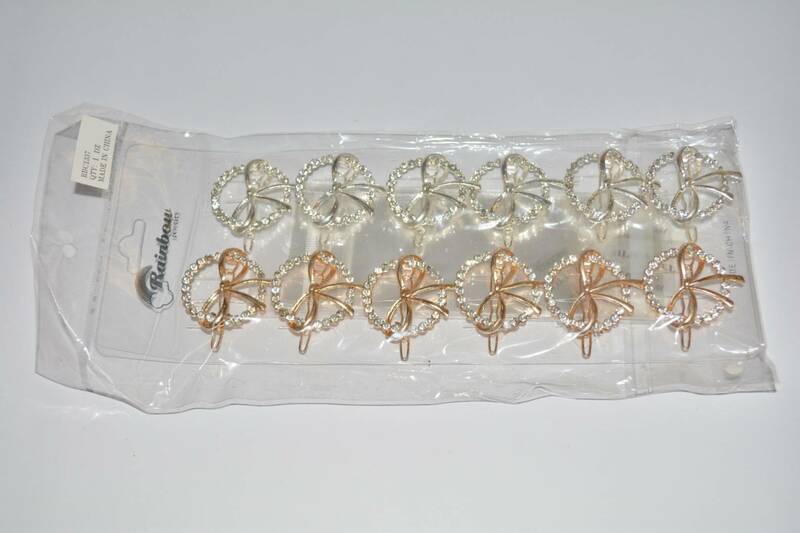 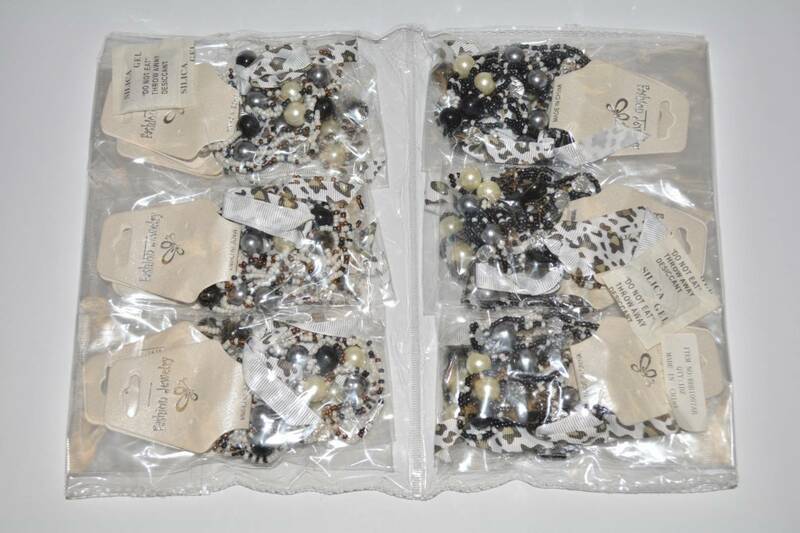 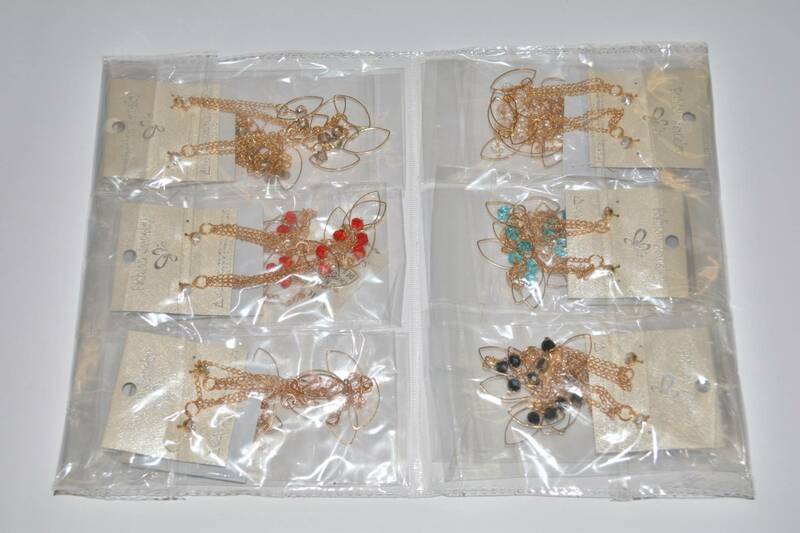 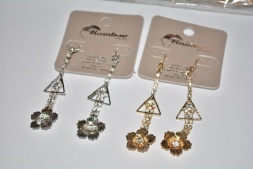 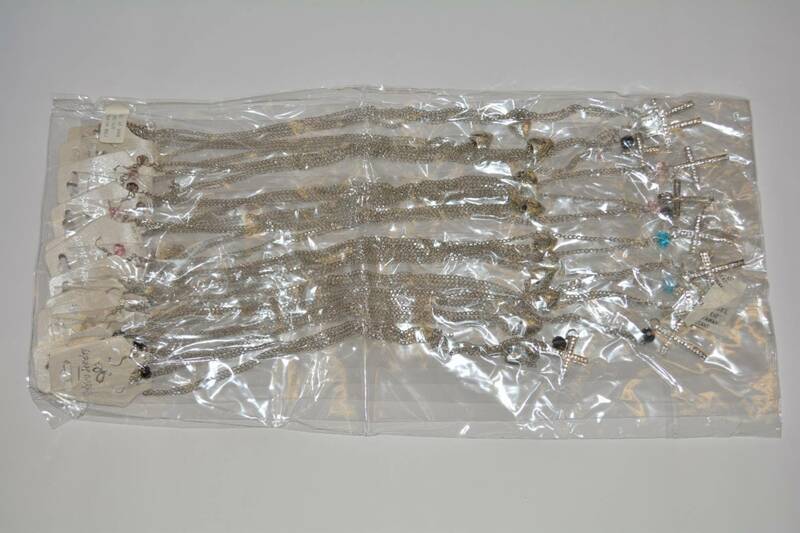 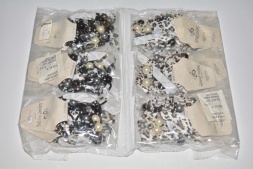 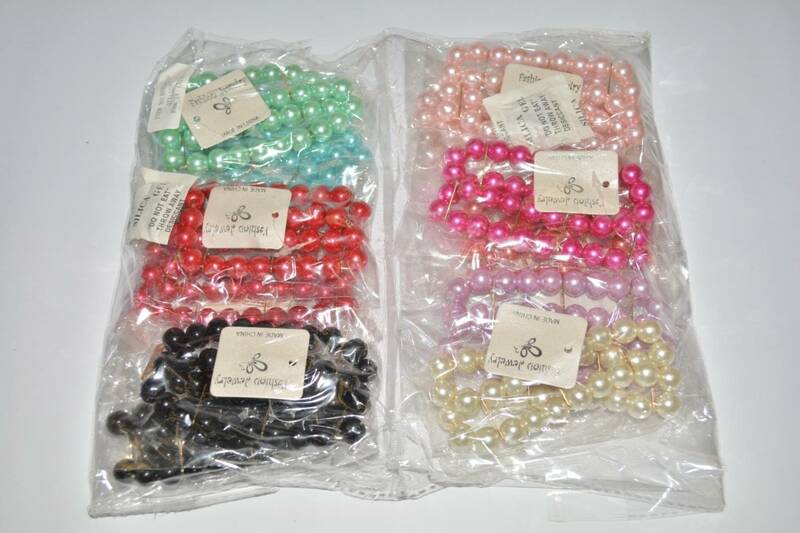 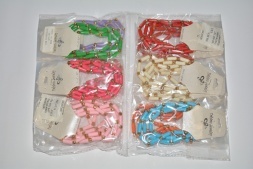 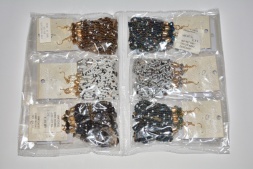 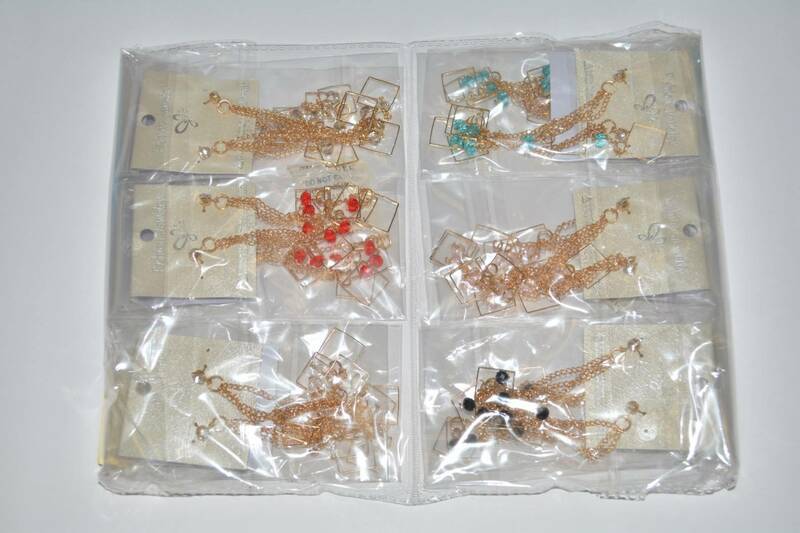 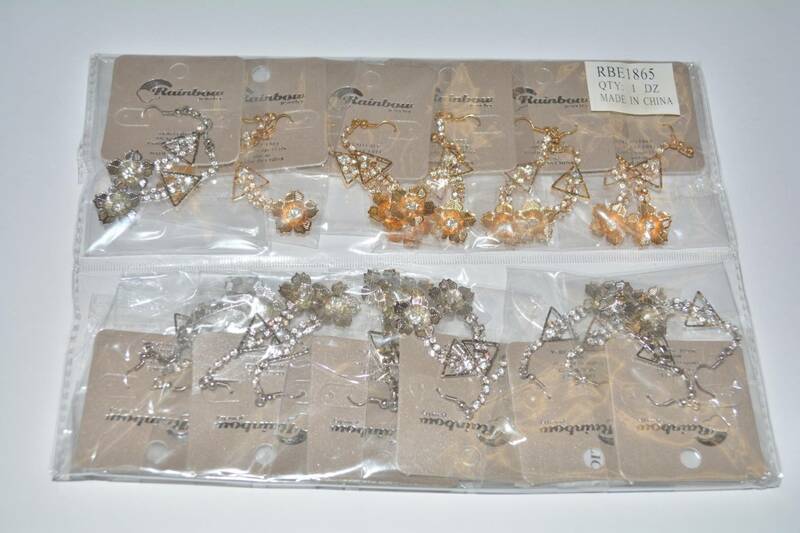 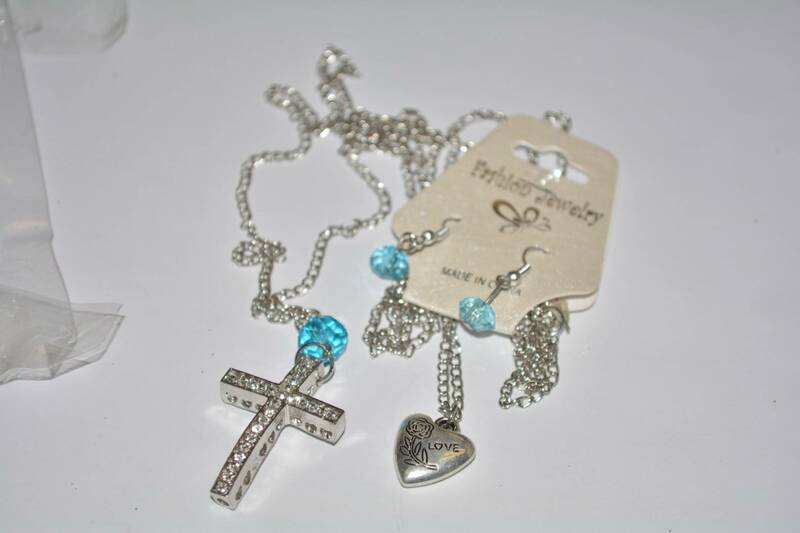 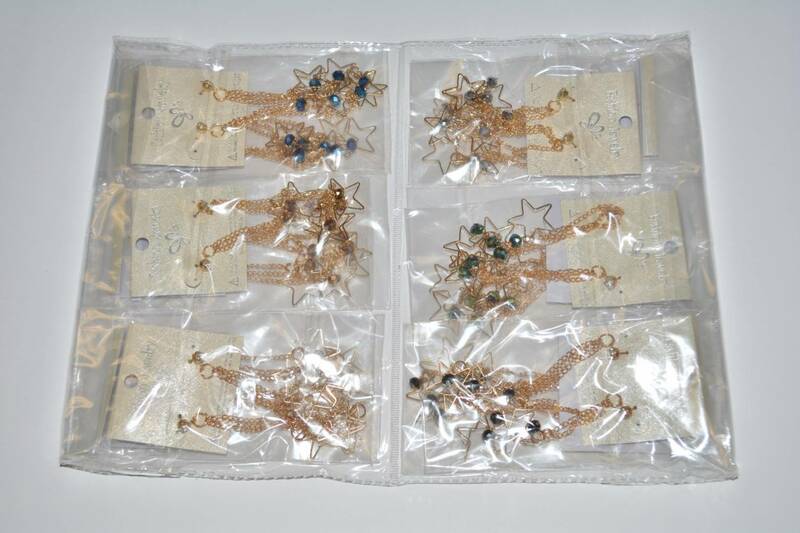 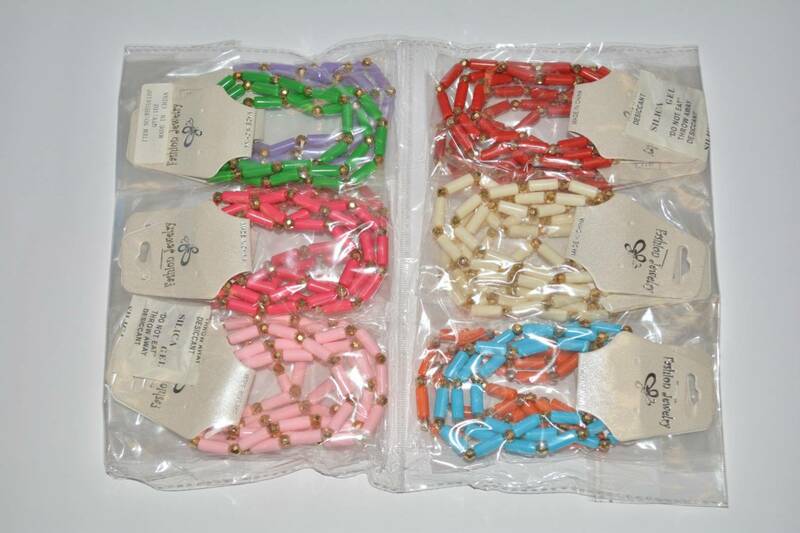 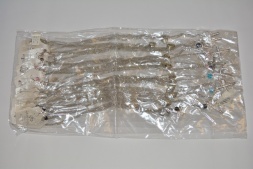 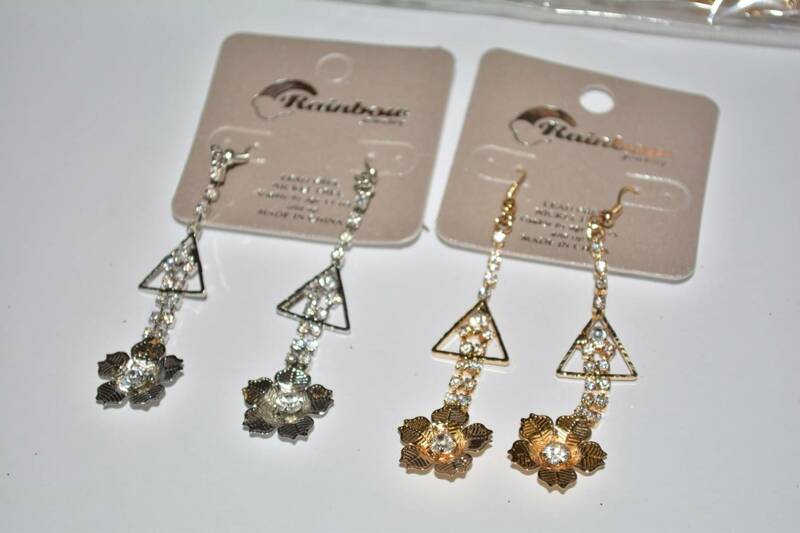 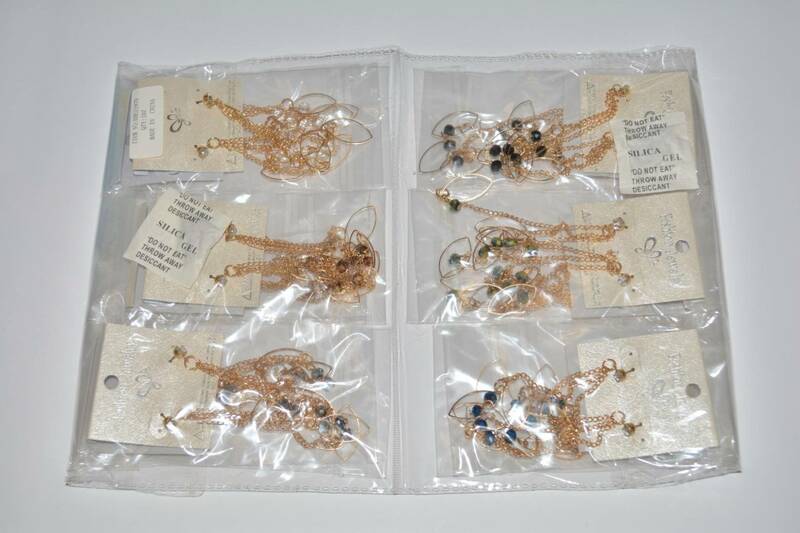 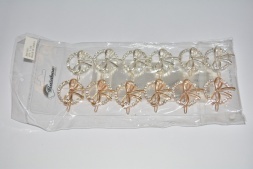 These items are all brand new overstock earrings, necklaces, bracelets, and hair accessories packed in dozens, carded with hang tabs and retail-ready! 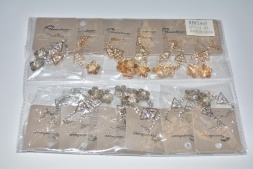 Each style you receive will come by the dozen. 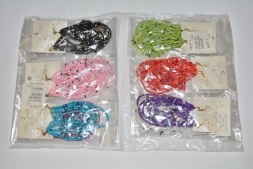 The fashion accessories are very colorful and in-style! 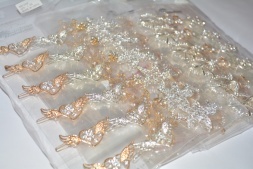 480 units per case (40 dozens). 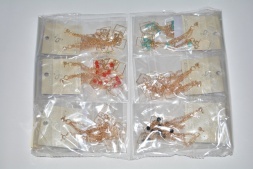 Please note images pictured as to be used as guidelines only. 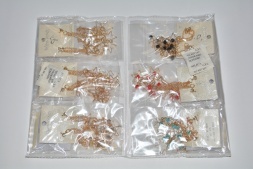 You will receive items that are not pictured, and not every item pictured will appear in each lot. Colors may include gold, silver, black, blue, red, green, pink, brown, neon colors and many more. 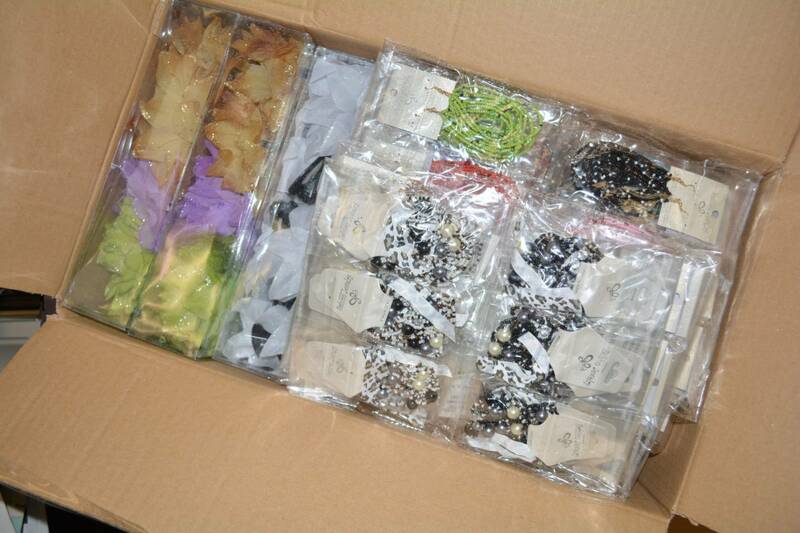 Items are individually carded and poly-bagged. 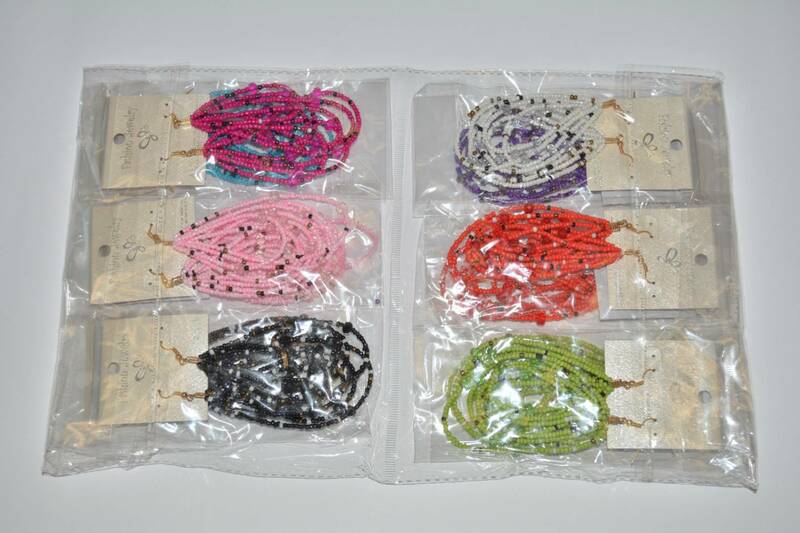 Great for wholesaling, flea markets, yard sales and discount outlets! 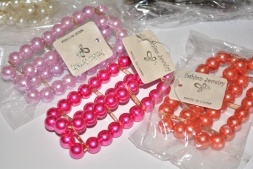 Great impulse items - sell them easily 2 for $1, 3 for $5 or another such combination!